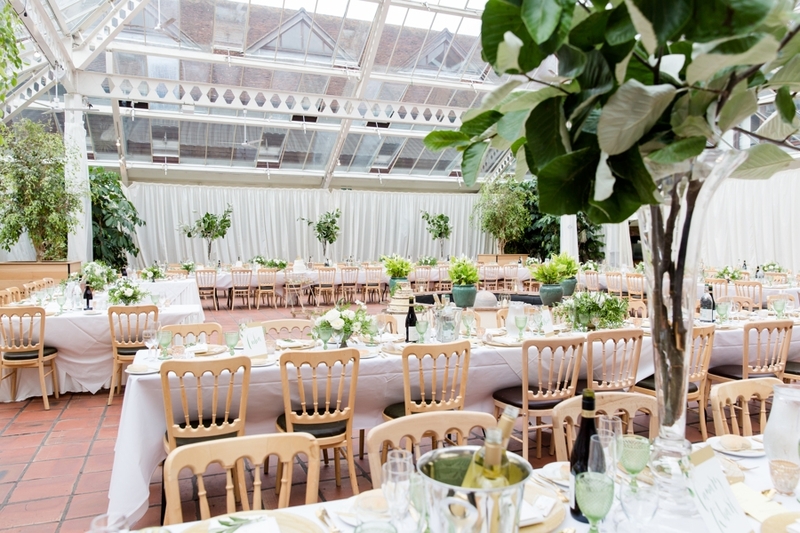 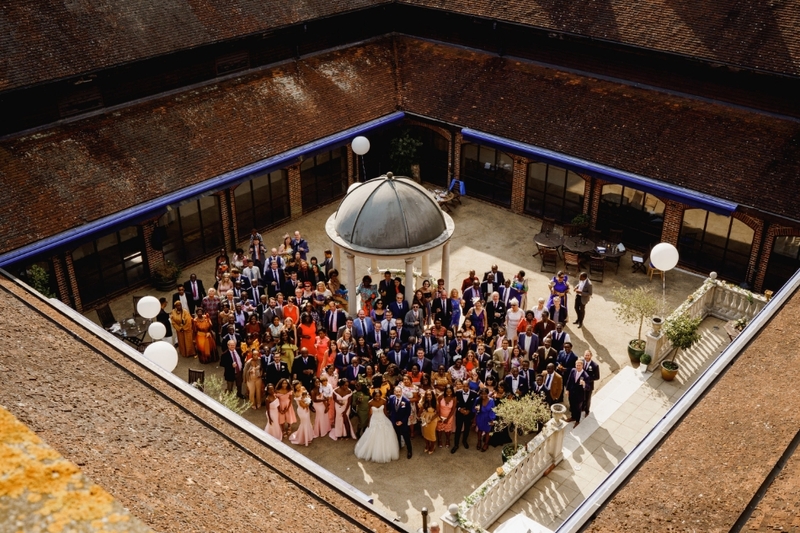 The wedding team at Denbies Wine Estate understands that your vision of a perfect wedding is unique, and our combination of attentive service and stunning setting is perfect for both intimate gatherings and grand events. 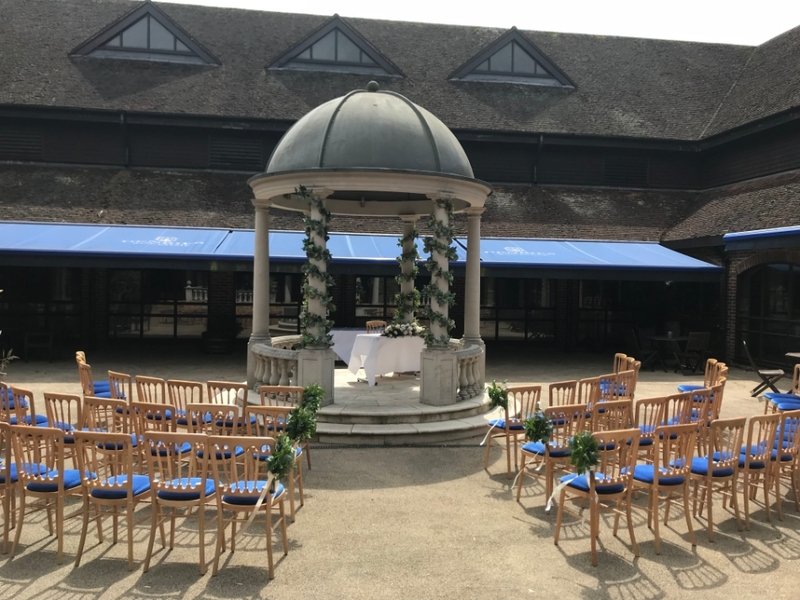 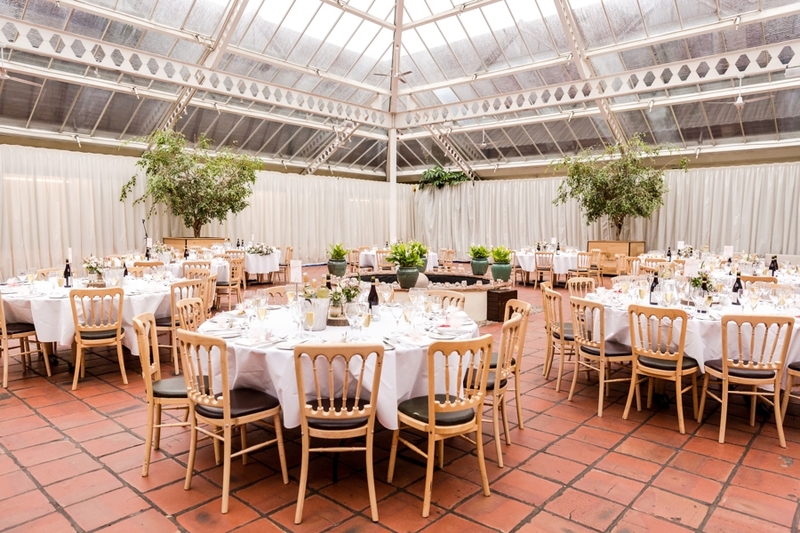 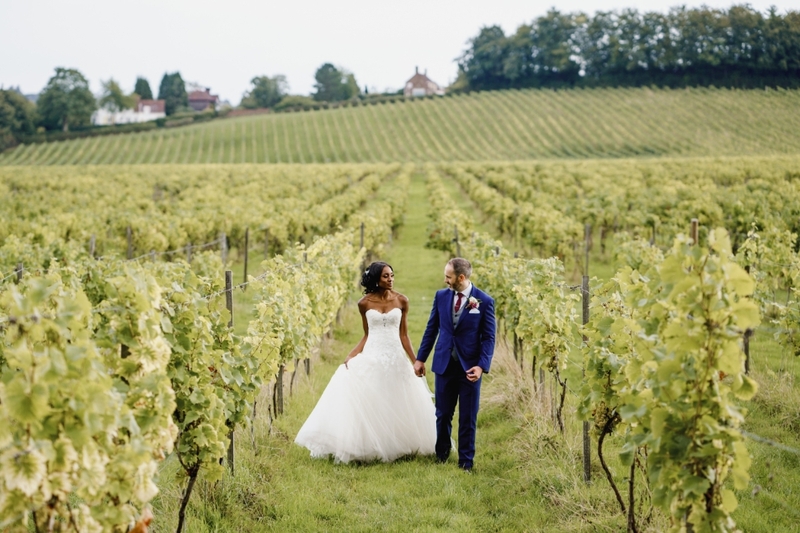 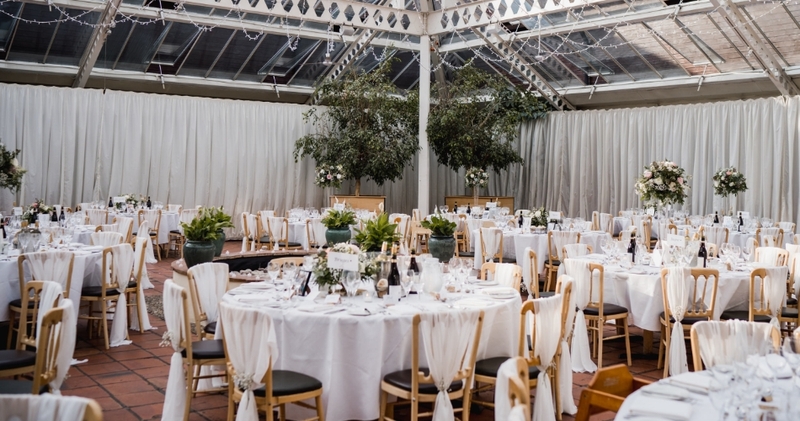 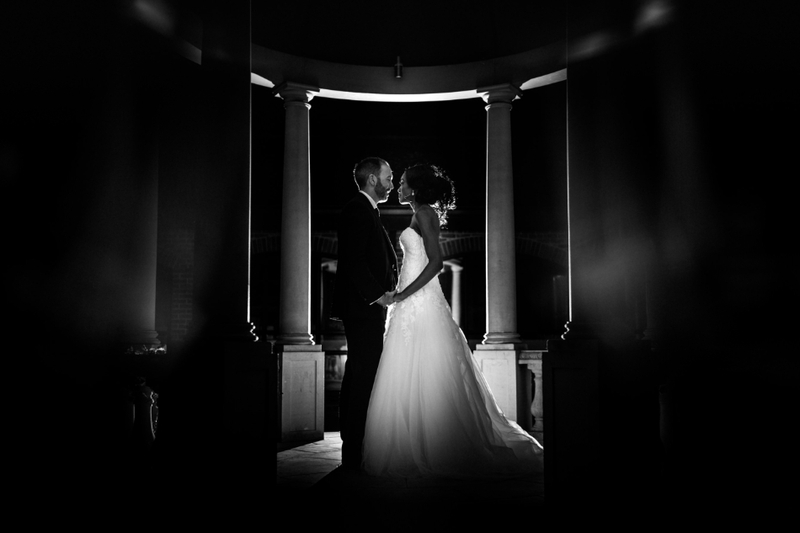 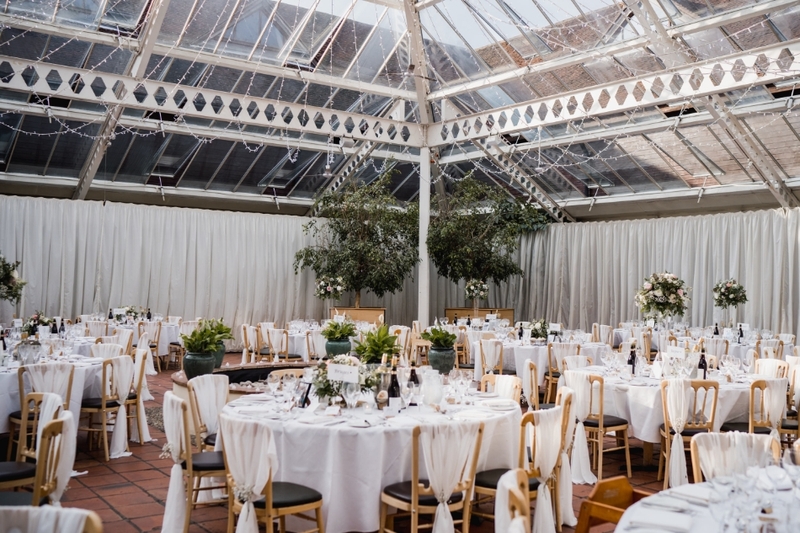 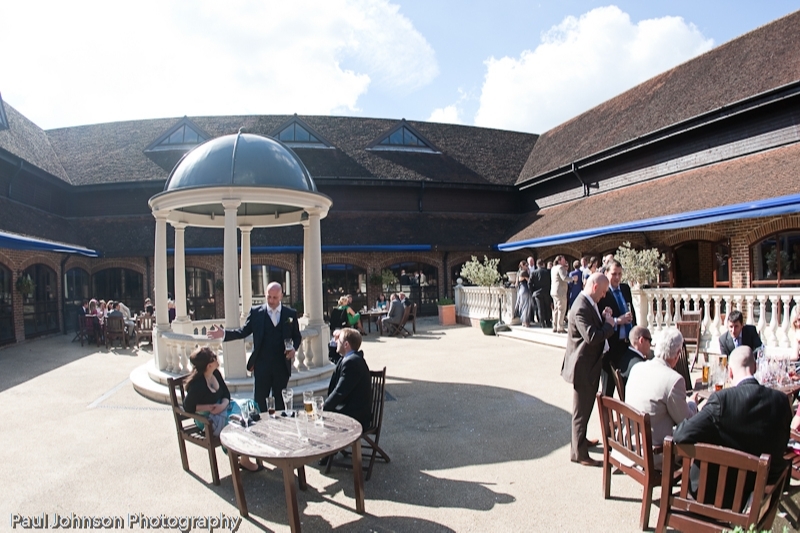 Denbies wedding venue in Dorking, Surrey provides the perfect backdrop for stunning photo opportunities, whether in the heart of the vineyard, atmospheric cellars or romantic Cloisters Pavilion. 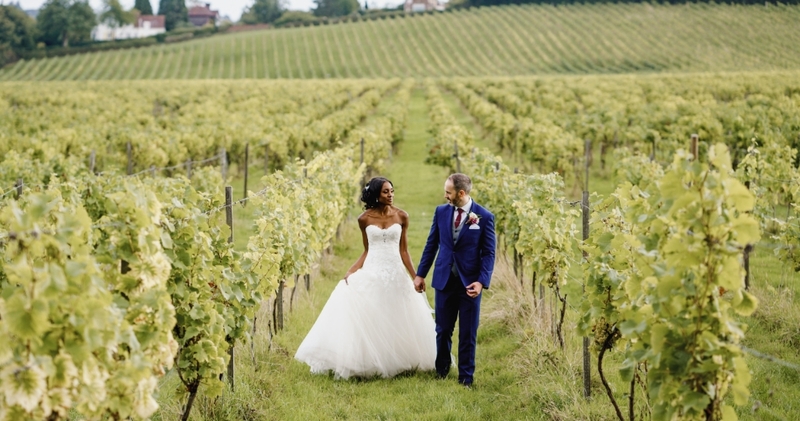 With the introduction of the Vineyard Hotel for Summer 2019, Denbies offer the complete package for your special day. 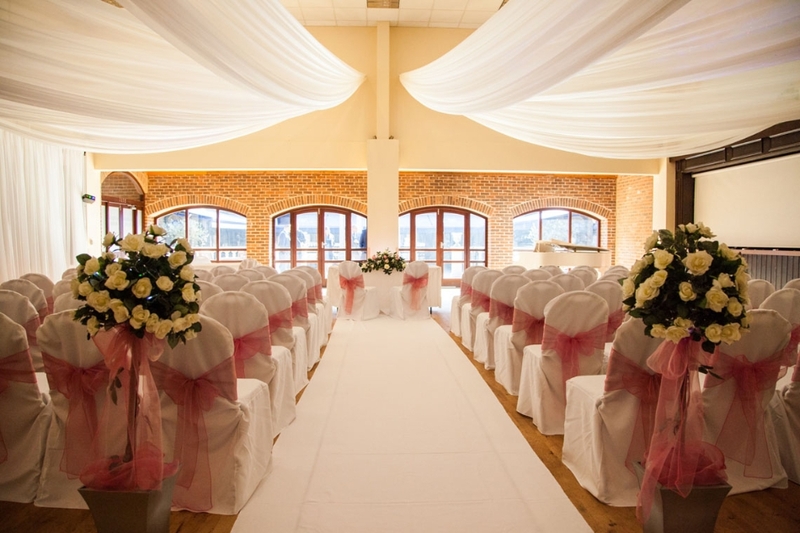 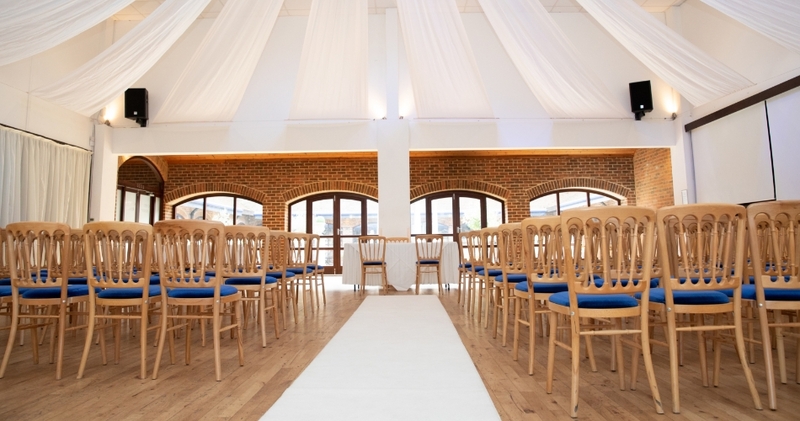 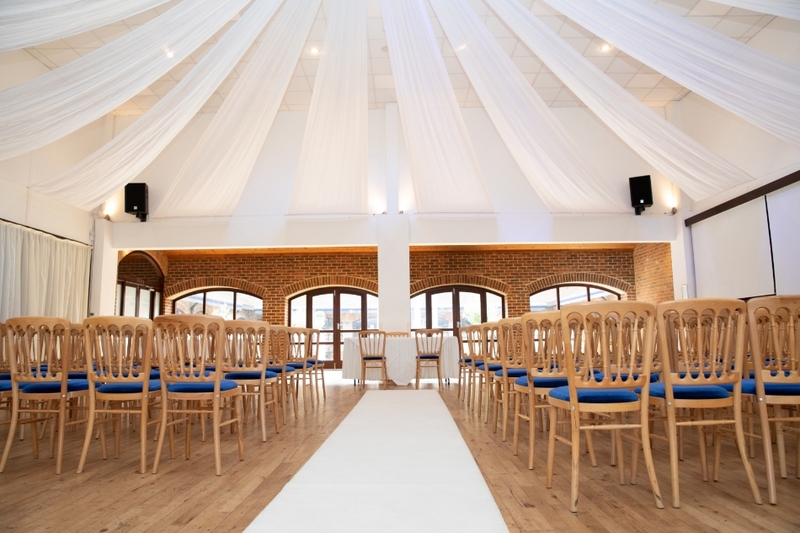 All of our wedding events offer free admission and parking.